Norway, Denmark, Poland, Greece, South Africa, Hungary, Czech Republic, and Portugal. This is great news for both these artists who, between the two of them have already dominated major jazz festivals between June and September in and around Gauteng and are already on the Top 40 on Kaya Fm whilst enjoying massive air play on most radio stations in the country. It’s been a good year for Native Rhythms and its artists. 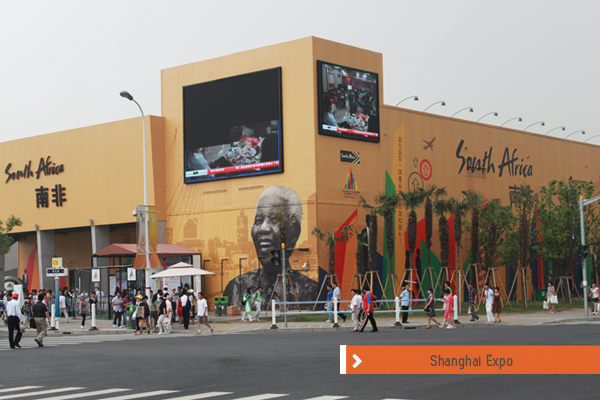 Native Rhythms was appointed to plan and executive the cultural and music programme at the Shanghai 2010 World Expo. The Shanghai Expo, which started in May and will only finish in October this year, has seen an array of artists performing at dedicated South African concerts coinciding with its national days. South Africa’s Mandela Day, July 18, also saw Zuluboy and Pu2ma joining artists such as Gloria Bosman, Afro Tenors, Tidal Waves and Blk Jks. Zuluboy rocked the Mandela Concert whilst Pu2ma performed at the infamous JZ Club where crème de la crème of jazz musicians have set foot.